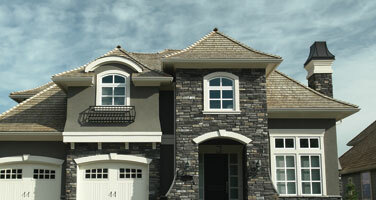 Magic Roofing has been a leading residential roofing and commercial roofing contractor in Central New Jersey for years. Have questions or comments? 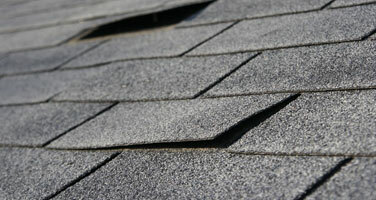 Call or email us today for more information about our roofing services or get a free quote on your next project. 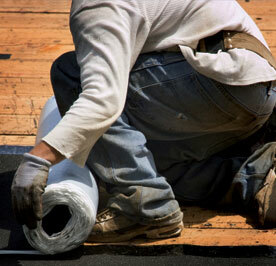 Magic Roofing has always had and always will have an unwavering commitment to customer satisfaction. This is why we use high quality materials on every job. 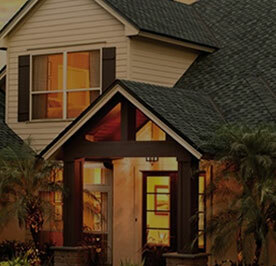 When it comes to siding quality, it does not get much better than CertainTeed’s Vinyl Siding Collection. The professional contractors at Magic Roofing truly are magicians when it comes to gutter installation, gutter repair and even gutter cleaning service. 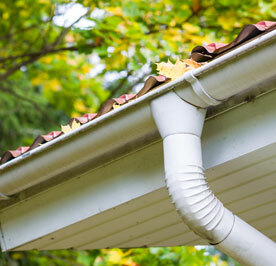 Our pros work with all types of gutters, any material and have loads of experience installing gutter guard systems as well. Located in Mercer County, NJ and serving the surrounding areas of Central and Southern New Jersey as well as our neighbors across the river in Bucks County, Pennsylvania, Magic Roofing is a leader in commercial and residential roofing, siding and gutters. We know how much of a challenge it is these days to run a profitable and reputable business. Every day we have to satisfy our clients and keep a mindful eye on our budgets all while fostering a healthy business environment for our employees. We pride ourselves on our ability to do a great job while staying friendly and punctual. See what some of our customers have to say about us today! Located in Mercer County, New Jersey and serving the surrounding areas of Central and Southern New Jersey as well as our neighbors across the river in Bucks County, Pennsylvania, Magic Roofing is one of the Delaware Valley’s leaders in commercial and residential roofing, siding and gutters. 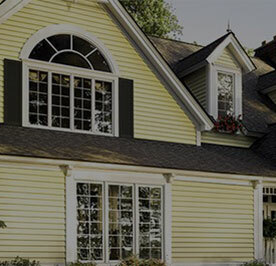 For years now, our team of professionals has been performing roof replacement, roofing repair, skylight installation, gutter repair, siding installation and much more in Burlington County, Hunterdon County, Somerset County and neighborhoods all over New Jersey and Pennsylvania. 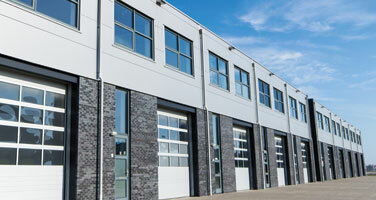 Locally owned and operated, our exterior contracting firm does not subcontract out to other companies. We stand by our work and you can rest assured that only Magic Roofing workers will work on your home’s roofing, siding or gutter project. If you are looking for honest and dependable service in New Jersey or Pennsylvania, call 888-314-2793 today or fill out one of our contact forms and a professional will be in touch shortly to help serve your needs. We look forward to earning your business!